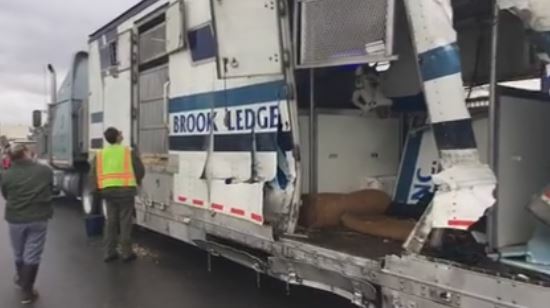 A California accident involving Brook Ledge Horse Transport leaves three show horses injured. 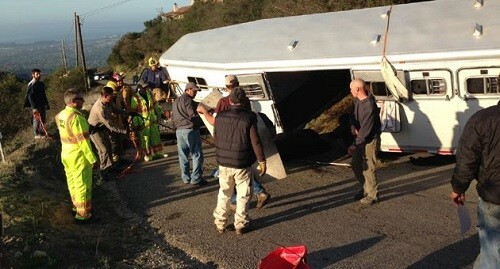 Brook Ledge was transporting seven horses when the accident happened Wednesday morning near Redlands. 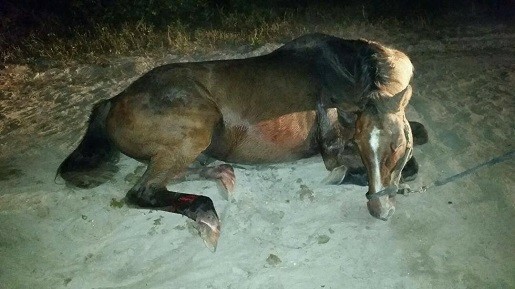 One of the three injured horses remains at an equine clinic for treatment, according to a statement by the company. 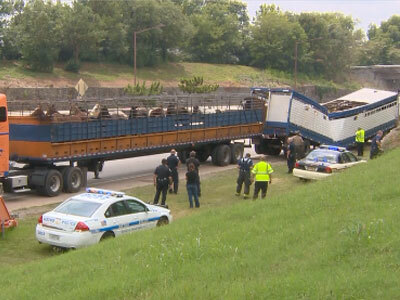 A veterinarian checked the other horses before they traveled to their destination. They will be checked again upon their arrival. 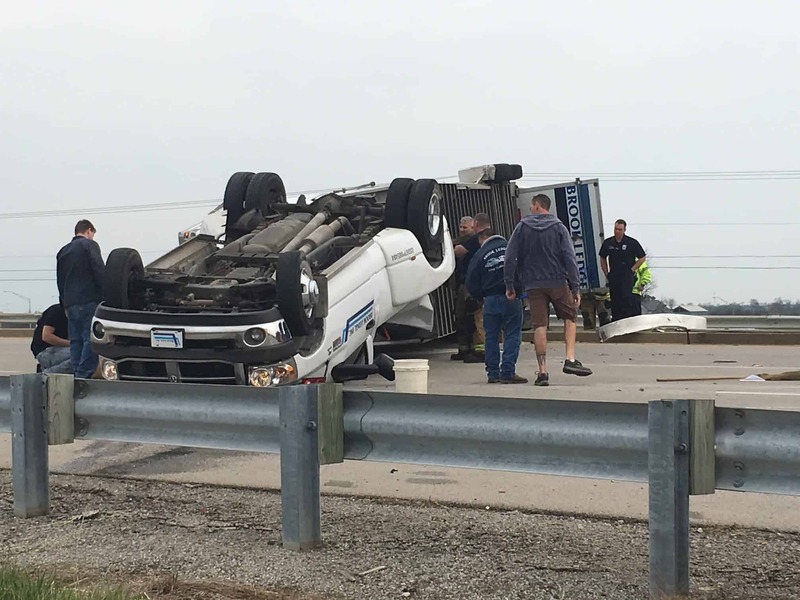 The accident occurred when a tractor-trailer lost control as it headed east on I-10. 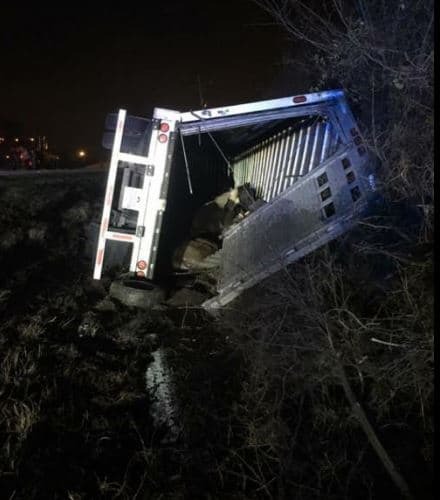 As it passed Brook Ledge’s load of horses it hit the center divider, bounced off and side-swiped the horse transporter, according to the California Highway Patrol. Brook Ledge Horse Transport, which has multiple locations, including Lexington, KY, was hauling the hunter/jumper horses for Aleron Training Stables. 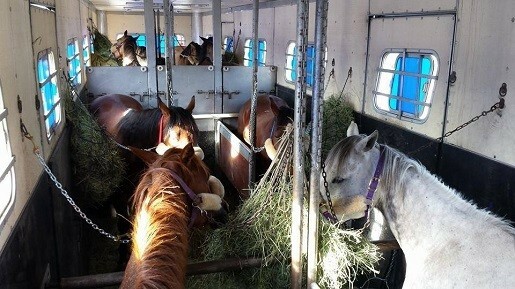 The company was transporting them from the Seattle, WA area to Thermal for the winter circuit. All of the horses were in box stalls. 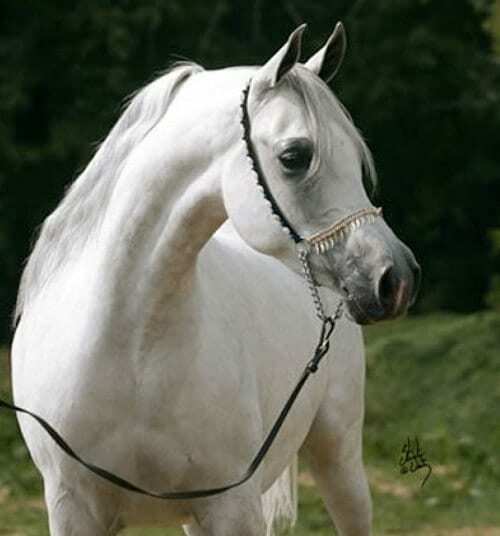 Before shipping your horse with a commercial horse transport company make sure you purchase an insurance policy for your horse.